Online Reviews are so important for Commercial Steam Team - Thank You! CST wants to thank everyone who has taken the time out of their busy schedules to leave us online reviews. We really pride ourselves on maintaining great reviews across the board. Review sites like Yelp, BBB, Google, Facebook and Customer Lobby have really become something we, as vendors, appreciate. 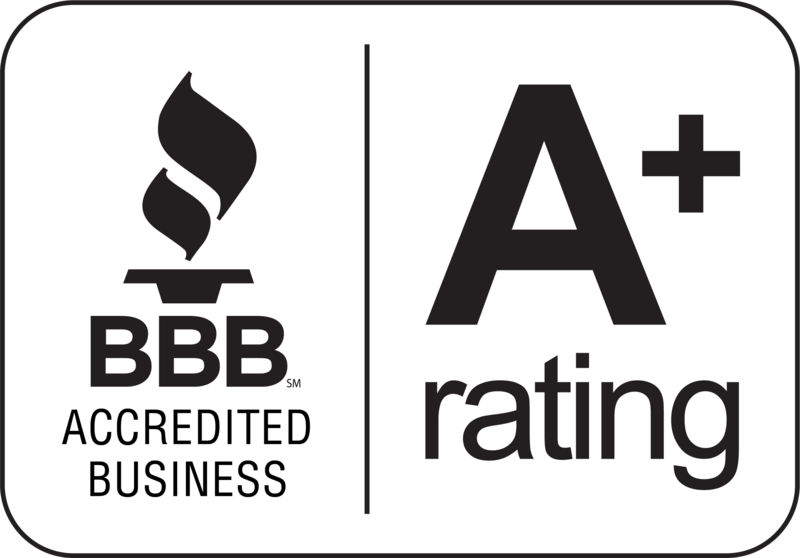 We feel these reviews are important because they really show who we are as a company, and their value has earned us a reliable reputation in the carpet cleaning industry. Having both residential and commercial reviews are extremely beneficial to us. Although we started as mainly commercial, our residential business has soared, which we mostly contribute to our online reviews. Thank you again for helping us expand our business through your amazing reviews. We appreciate you so much.